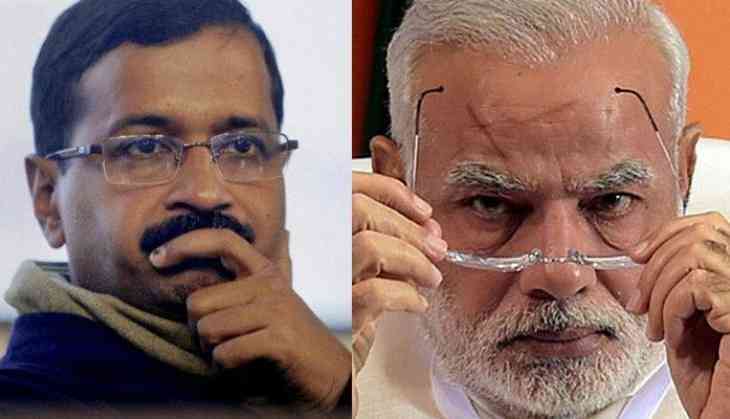 Prime Minister Narendra Modi and Delhi Chief Minister Arvind Kejriwal will address public rallies in Goa next week to campaign for their respective parties ahead of the Lok Sabha polls. Modi will address a public meeting in Goa on April 12, BJP state president Vinay Tendulkar told PTI on Monday. "The venue of the public meeting is yet to be finalised, but it would be in North Goa Lok Sabha constituency," he said. READ NEXT >> Yeh Rishtey Hain Pyaar Ke: Shaheer Sheikh apologizes to ex-girlfriend for breaking up abruptly and this is what he did next!